Ageing is inevitable, but that does not mean that you need to give up! The earlier you start looking after your skin the more of an impact you will have. It’s imperative to keep father time and any sign of wrinkles at bay. Start today and you can make a difference, especially with the advancement of modern day technology and medical aesthetics, it makes looking younger far more attainable and sustainable than ever before. At this age in life, it is important to get the basics right, ensure you have a good skin care routine at home and make use of products which are cosmeceutical. The main concerns at this age would be balancing the skin, skin texture and fine lines. At this age increasing collagen and elastin production is vital. Fine lines and wrinkles become permanent if not addressed, prevention is always better than cure. 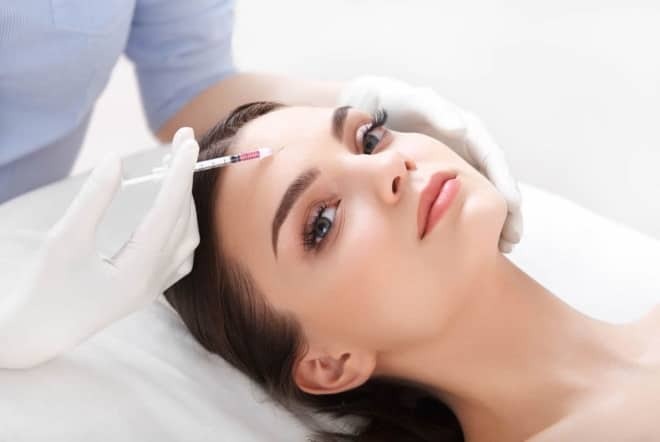 It is also at this point that we would encourage the use of injectables on frown lines and the eye area to avoid deep-seated wrinkles from forming. At this age, it is important to start having treatments that work on deeper penetrating skin rejuvenation. The aim is to smooth out lines, increase collagen and elastin production, tighten the skin, sculpt the jawline and eliminate pigmentation. At this age it is all about texture, eliminating and lifting the skin which by now starts to sag. The skin’s functions really start to slow down at this age and, therefore, you really want to encourage stimulation and circulation to attain a healthy glow. 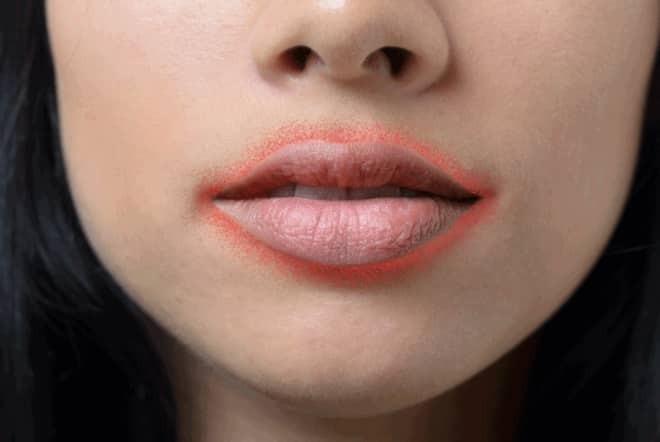 It is also important to start incorporating fillers at this point. 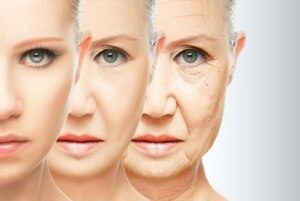 As you age you will note that the face starts to hollow under the eye area, the cheeks lose their fullness and the nasolabial folds become deeper and more entrenched. Here it is all about maintaining the skin you have achieved thus far and ensuring that you lift, fill and tighten where needed. You only get one skin in a lifetime so ensure you make the most of it and truly invest in maintaining a youthful complexion.